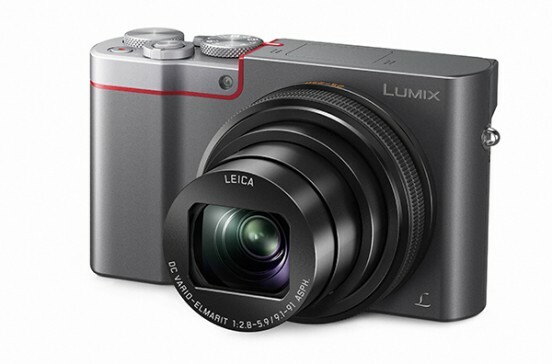 The Lumix TZ100 allows you to select the focus point of the image, after having made the capture. In the years of Photokina, CES becomes a kind of warm-up for some photography brands. 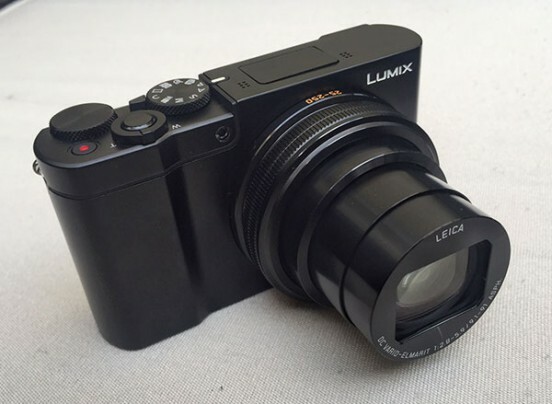 This is how we find the presentation of the Panasonic Lumix TZ100, a significant evolution of the prestigious family of traveling Lumix TZ cameras which now raises the level incorporating a 1-inch sensor. This not only increases the quality of detail, also the brightness and color fidelity. 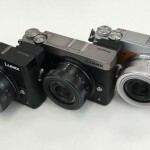 The sensor equals the larger size of premium compact cameras and also extends video recording up to 4K, something that is becoming very helpful in travel photography. 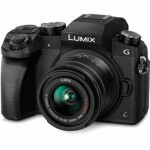 Directly related to this are the various ideographic functions included in Panasonic models with 4K and summarized in the possibility of extracting the best picture -with 8-megapixel resolution- from a 4K recording. This allows you to select the optimum moment without worrying too much about the technical side. The lens remains a versatile 10x zoom F2.8-5.9 Leica DC that moves between the equivalent 25 and 250 mm and works remarkably well for its size. But if anything stands out as a novelty is the Post-Focus function, a tool that allows you to choose the focus point of any image, after having made ​​the shot. The trick of this magical approach -whose results are really good- is that the TZ100 actually performs several captures each one with a different focus, and then the photographer can choose the one he or she prefers. 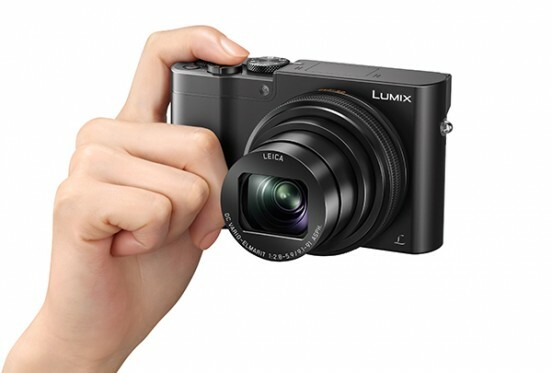 The Lumix TZ100 has a last generation Venus Engine processor allowing both 4K Ideography as Post Focus, two tools that require a lot of power and speed. 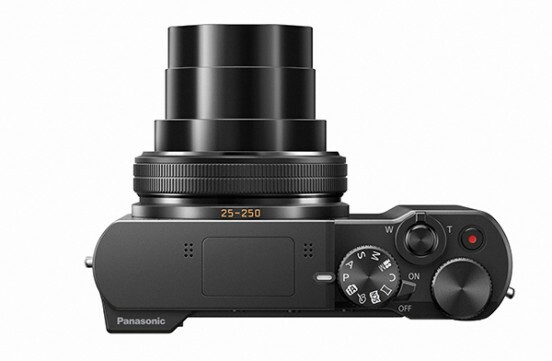 It also has a 5-axis optical image stabilizer, two in the lens and three in the sensor. Finally, for the more advanced photographers it has the option to record in RAW format with in-camera processing if so configured. Previous New Canon compact cameras, printer and video cameras.